Michigan is the home of ‘Batman v. Superman’ as Ben Affleck takes on Henry Cavill in the classic superhero movie update. Ben Affleck has been having a great time in Michigan while filming. In this article he talks about his time in the Motor City. 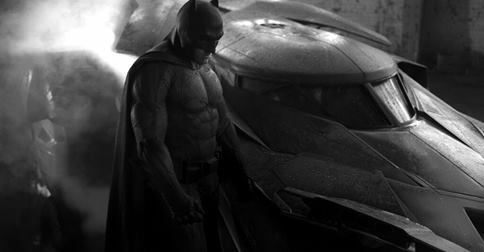 Director Zack Snyder released along with Motor Authority the latest update to the iconic BATMOBILE! Read the article and see photos here. 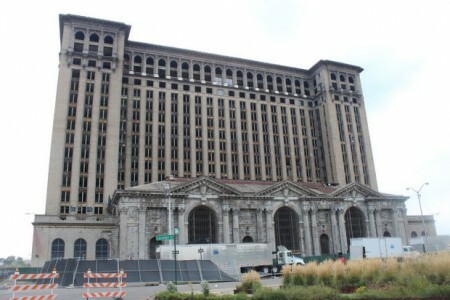 The movie filmed at the historic former Michigan Central Station. Full details can be seen at this page. With a reported film budget of $131 million being spent in-state the movie represents a major victory for Detroit, the State of Michigan and the Michigan film industry as adjacent vendors and suppliers as a whole. Want to get your film into production? Email us for information on helping get your movie made! Start with a fully detailed, finance and camera ready film budget and schedule package for investors, distribution and production. Studio and Independent Film Producer with 25 years proven producing experience consults with you and advises on your film goals to advance your production. 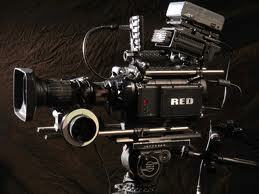 The State of Michigan has increased its film tax incentives to a new cap of $50 Million for fiscal year 2013. Increase was by agreement to double the $25 million cap initiated by Governor Rick Snyder. 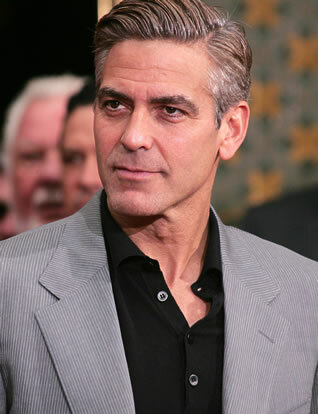 The legislature convinced him to double the cap to support the film industry in Michigan. This is a welcome sign of support for Michigan filmmakers. Stay tuned for additional updates on the new program and Contact Us for details, film production services, producer consulting and your film budget and schedule requirements worldwide. In the motion picture industry film finance and film tax incentives require a film budget which is custom created by a veteran line producer. Investors likewise insist on having a detailed, accurate and reliable film budget created for their film financing endeavors. Reliable film budgets are also fundamental for bank loans, equity, gap financing and for foreign sales agents to review a project. A movie budget is naturally needed also for a Completion Bond company to take on a film production for consideration and bonding, which is a necessary step for film finance as well. By having accurate and proven numbers these companies and individuals may realistically evaluate your movie production proposal. 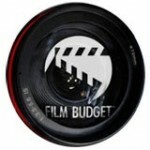 Whether you are in the market for an indie film budget and schedule or a major studio movie budget, FilmBudget.com has many years of experience at both. Without numbers to back up your pitch everyone in the room is guessing at what the film budgets may be rather than having a solid knowledge. Additionally, without film budgets in hand, those requesting funding certainly appear unprepared and lacking the knowledge and experience to surround themselves with a professional producer whom can create the movie budget and speak to its authenticity. You may only get one shot at your investors. 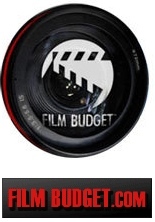 Make sure it’s the best presentation of a film finance plan, film budget and schedule that it can be. Contact Filmbudget.com for film tax incentives, credits, co-productions and detailed film budgets by a seasoned professional with decades of experience on set and in the trenches! 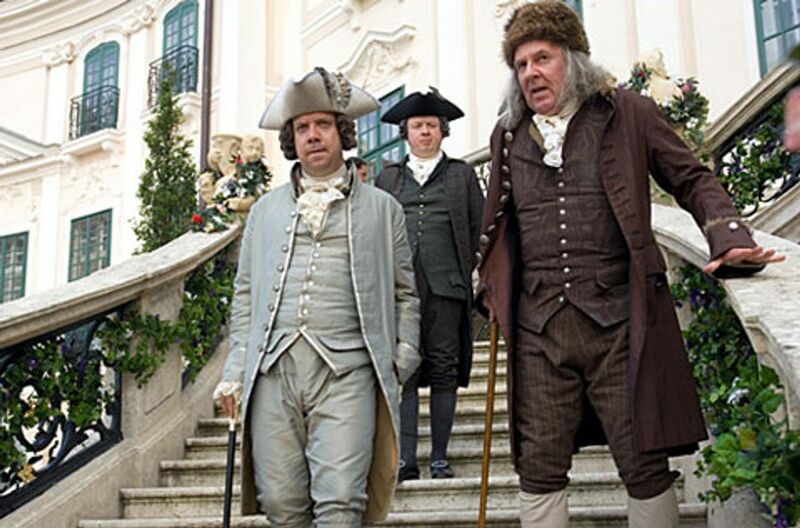 As 2011 kicks well into gear the film sector is heating up. Sundance deals are getting done in a refreshing sign of the times. 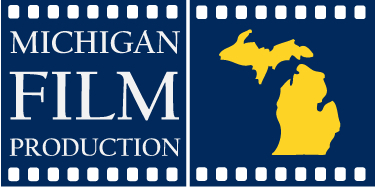 While the impact on the current film finance enviroment has been tough on the film budget landscape, movies are heading into production and Michigan remains at the forefront of the motion picture and television industry with the incredibly effective Michigan film tax incentive program. Companies from all around the world now think of Michigan when they think of making their film. While Michigan helps these filmmakers and their films get made, spending their film budget dollars here, thanks to the film incentive, we are likewise putting thousands to work, creating an industry and a film crew base second to none. Let’s all look forward to another year of incredible growth for the Michigan film production industry. Raleigh Michigan Studios press and invited guests tour signaled the arrival of the greatly anticipated results of the Michigan film incentive program infrastructure development efforts. With the revealing of the massive soundstages under construction and interviews with the participants and community leaders Michigan and the world was able to see firsthand a critical element required for a sustainable and year round motion picture and television production industry in the state. CEO Linden Nelson described the nine stages under construction at the site encompassing the 630,000 square foot location. Additional buildings will house production spaces, commercial tenants, film production crews and the company’s base of operations which will relocate from Birmingham. Raleigh Michigan Studios stages will provide up to 30,000 square feet of studio space and can open doors to combine stages yielding up to 90,000 square feet of film production studio space with 45′ heights to the lighting grid and accompanying catwalks. These are staggering sizes capable of handling the largest and most extensive filmmaking requirements any Hollywood movie production could require. Taking shape at the former General Motors factory in Pontiac, Michigan Raleigh Michigan Studios is a glowing example of people power, renewal and creative drive encompassing the hard work ethic of the Michigan communities and film production crews. 2011 is shaping up to be an incredible year for the Michigan film production industry thanks to the Michigan film tax incentive program. 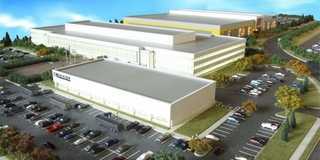 Raleigh Michigan Studios complex in Pontiac Michigan to commence movie productions this spring in 630,000 square foot project. The $80 million movie studio will anchor and launch the Michigan film industry as a homegrown and sustainable production center. CEO Linden Nelson stated nine sound stages will be created for film and television production employing up to 3,600 film crew members and support staff. Journalists and guests were given a tour of the former GM transformed site. Read the Free Press article. Worldwide states, countries and jurisdictions everywhere are increasing their film tax incentives, credits and rebate programs aimed at luring film production companies to their areas. They all realize that film production has an economic activity multiplier effect and actively work to draw film producers and directors to make their movies in their towns, villages, cities, provinces and states. Governments understand the financial boost to their tourism efforts, greatly needed inward economic expenditure and the increased local creative energy and opportunities delivered to those creating intellectual property – for America a major U.S. export commodity. Support the Michigan Film Incentive Program. Contact your representatives. 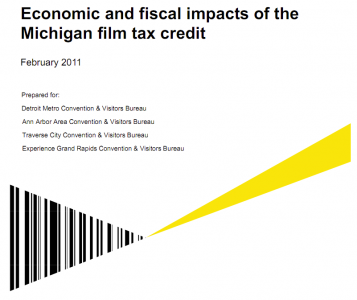 Update: ”The Ides of March” has now been approved for the Michigan Film Tax Incentive Program. It is anticipated the movie will now shoot in Detroit and parts of Ohio. Michigan Film Production | The Ultimate Source for Michigan Production | The Michigan Film Source and guide to Michigan Film. The First Name in Michigan Film. Stopped Motion based in Michigan is a premiere provider of Red Camera System ® technology for film, television and video production in Michigan and worldwide. Founder and veteran Director of Photography Henry Joy provides expert equipment, service and results for projects of any scale. With an impressive array of equipment of high quality, camera truck, reliability and an excellent support crew as well, Stopped Motion is a one stop shop for professional camera department provision. Likewise, Henry is just a Joy to work with. Utilizing the Michigan film tax incentive provides 40-42% back on all services and labor provided by Stopped Motion camera as an in state crew member and vendor. Contact Henry for a quote, you’ll be glad you did! Michigan Film Production proudly recommends Henry Joy and Stopped Motion.com. Michigan On Film radio program to premiere Oct. 1 on WDET 101.9FM and will be hosted by Emery C. King and Jim Burnstein, chairman and vice-chairman of the Michigan Film Office Advisory Council (MFOAC), and will serve as a forum for individuals, businesses and organizations involved the state’s film industry. Lisa Dancsok, former vice president of marketing and communications for the Michigan Economic Development Corporation (MEDC), will co-host the program through the end of this year. Michigan Film Production is the Ultimate Michigan Film Source for quality production services, production company and accurate worldwide film budgets by a veteran movie producer.